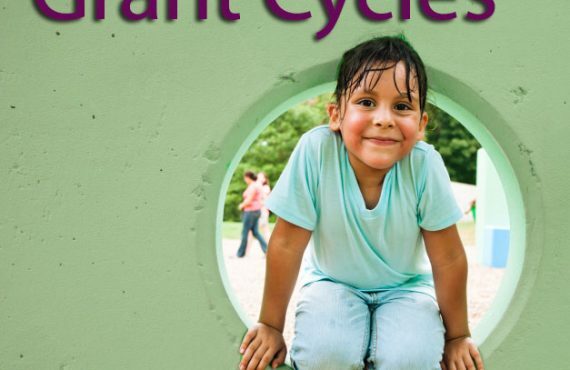 Con Alma Health Foundation has one grant cycle per year. Due to the large number of requests, a first selection is made in the summer. Those selected for additional review will receive a site visit from our Community Advisory Committee members and/or Foundation staff. 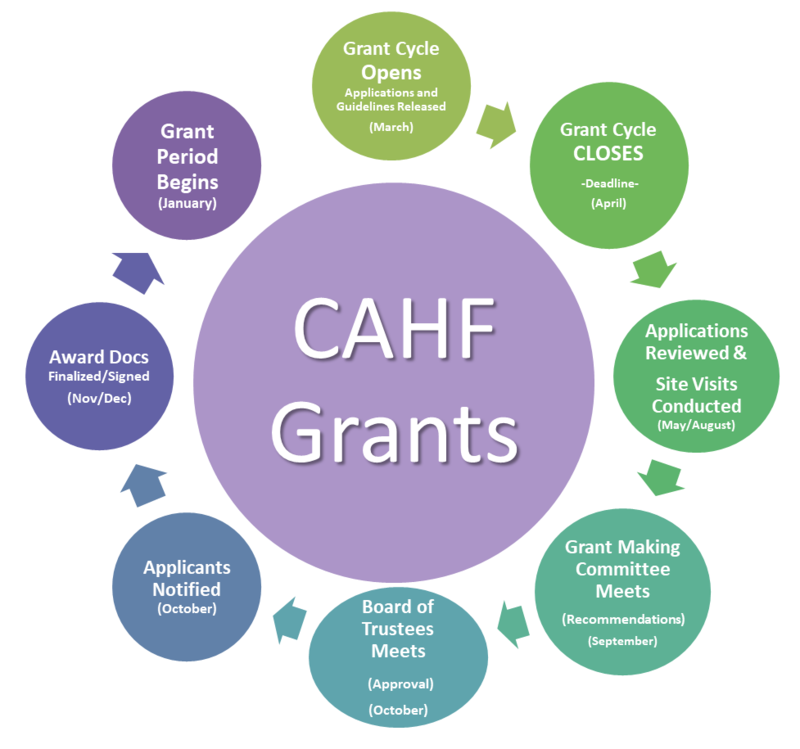 The Grantmaking Committee will review the first selection of applicants and will recommend some of those applicants for a grant. The Board of Trustees will make the final approval on those recommendations. Throughout the review process staff, Community Advisory Committee members and the Grantmaking Committee use a thoughtful and conscientious process of screening to ensure 1) cultural and geographical representation and 2) priority areas and issues are represented. To ensure statewide representation, the Foundation separates organizations into 5 geographic regions. A “6th Region” includes proposals covering the entire state. Each grant cycle, we ensure that there is representation from all 6 Regions. We are actively trying to increase proposals from rural areas and underrepresented regions, where resources are scarcer. The majority of proposals we receive each year are fund worthy. However, final decisions are made based on regional, cultural and issue representation as well as the amount available in a given year.